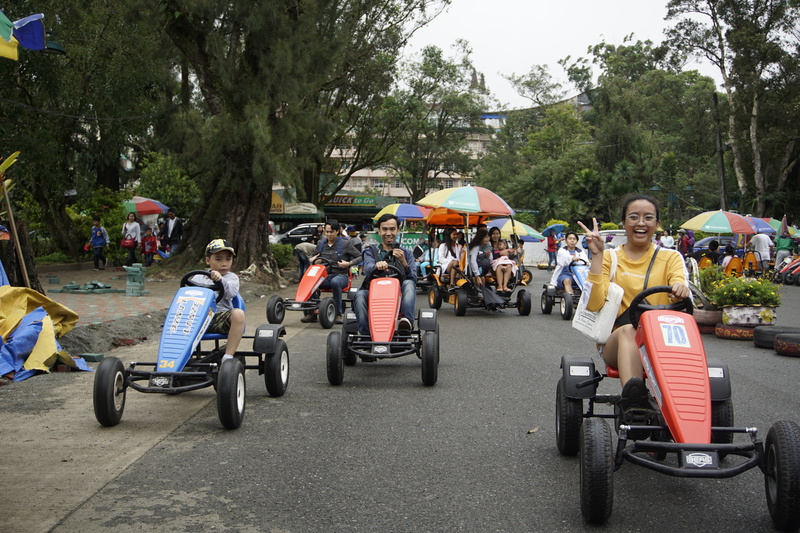 It was my first Baguio experience. 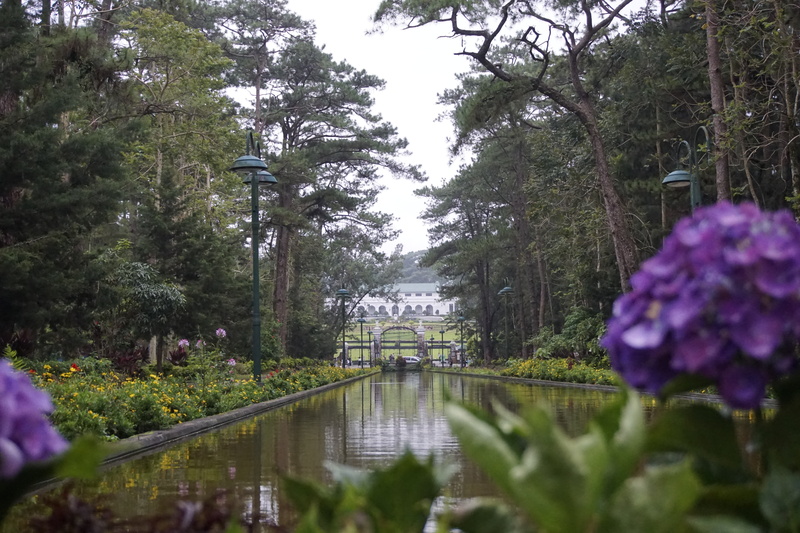 We wanted to escape the city’s sticky heat and headed to Baguio’s highlands where the climate is cool all year round. It turned out we lost ourselves to this city’s promises. 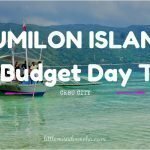 Below is the summary of our short trip to this paradise. Let us start with breakfast. 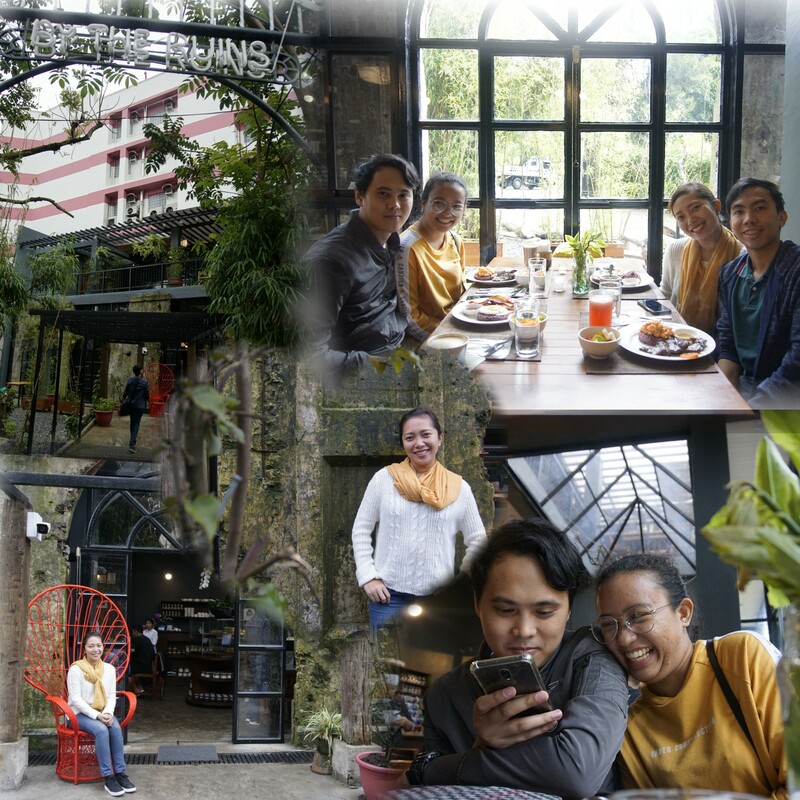 At Cafe de Ruins, we found a spot at the ground floor next to the big window, ready for breakfast and a cup of Arabica coffee. The cafe was inpired by the ruins of World War II. After 29 years, it was hit by fire and the operation has stopped. However, it was rebuilt and the cafe reopened a year after the loss. Today, it draws a mixed group of vegans and non-vegans, and their foods are a little bit pricey but definitely of good value! 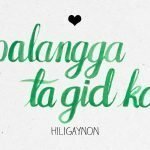 What I love most about Baguio? The cold weather! 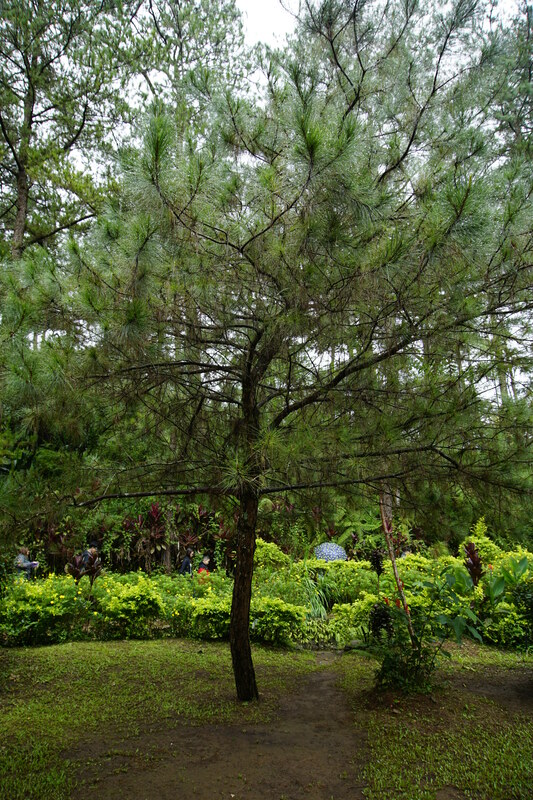 Burnham Park is a perfect venue for recreational activities. It was our time there to sweat out. 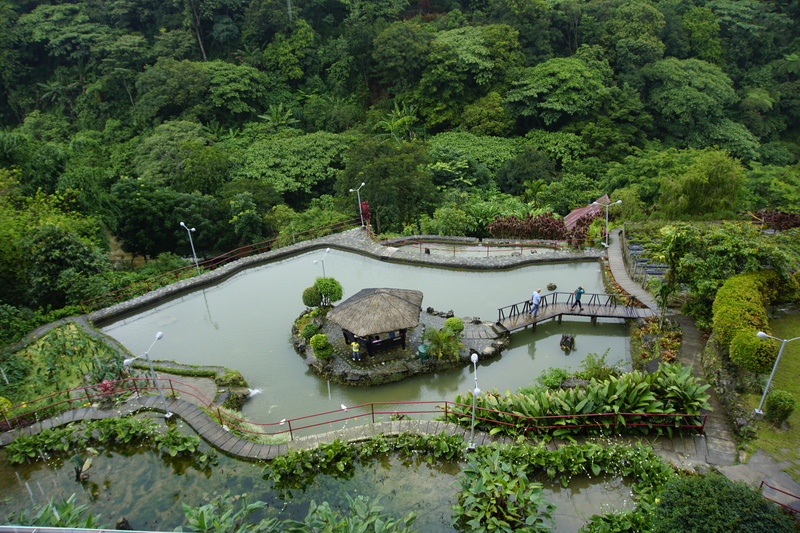 This park is popular for its lagoon, man-made lake where you can hire rowboats, playground for kids, and picnic grove. As for us, we were enticed by the bike rides and sweat a lot. 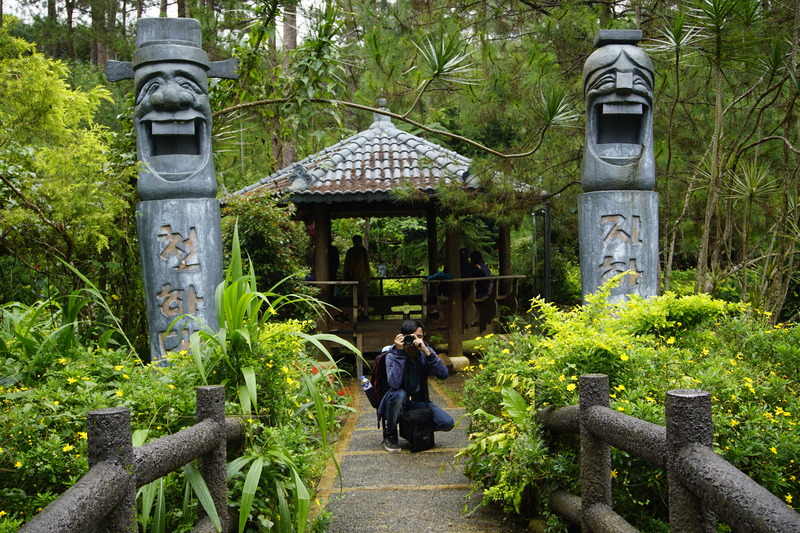 I love that most of the tourist spots in Baguio have no entrance fee. Yes, totally free! This garden is one. It is well-kept and a great place to slow down your hustles. There you have Japanese, Chinese, Korean gardens, and so on. It is a great place to enjoy nature, plus the cold weather means lovely long walks. It has a wide view and very peaceful. 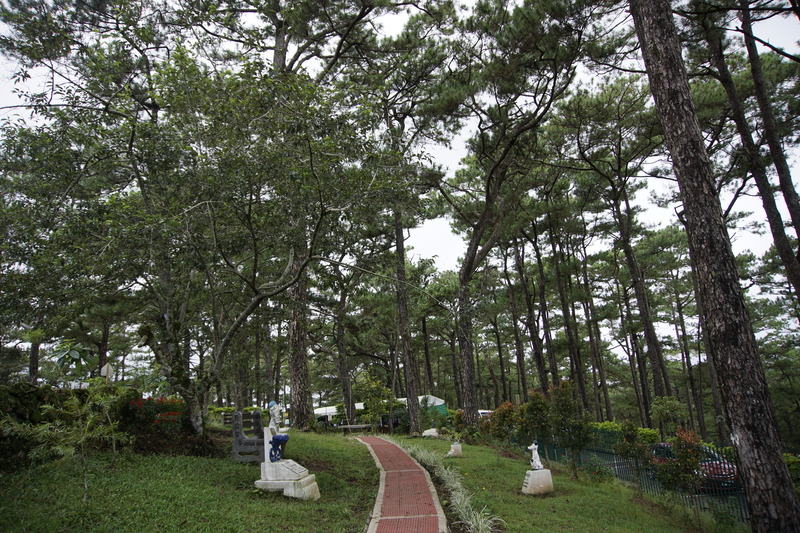 We found ourselves lured to the natural beauty of the place, with the flowers and pine trees. The garden also has souvenir shops near the entrance, and they offer their products at market price. Definitely a good deal. 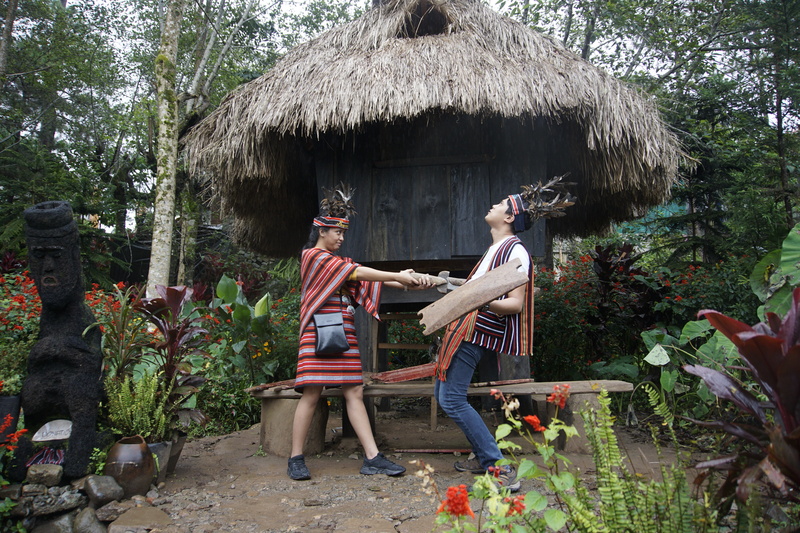 You can also rent and wear Ifugao costumes. We booked our condotel in advance through Agoda.com. 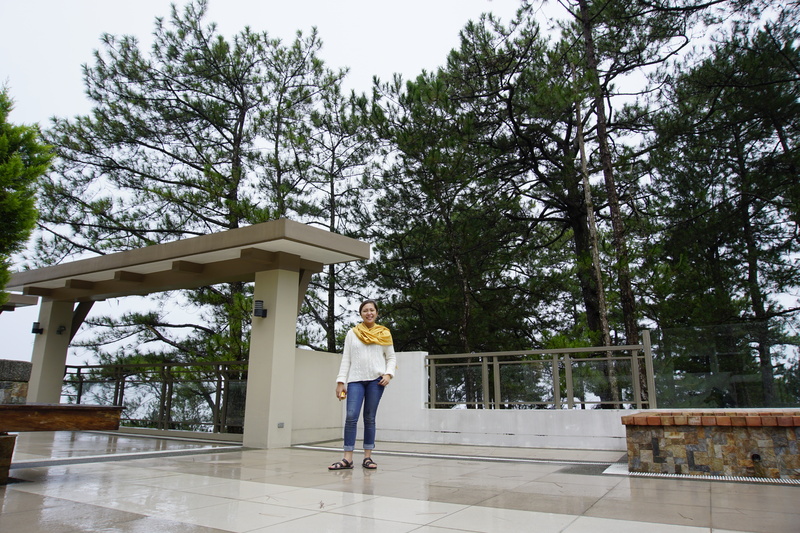 This condo was set against the backdrop of pine trees. 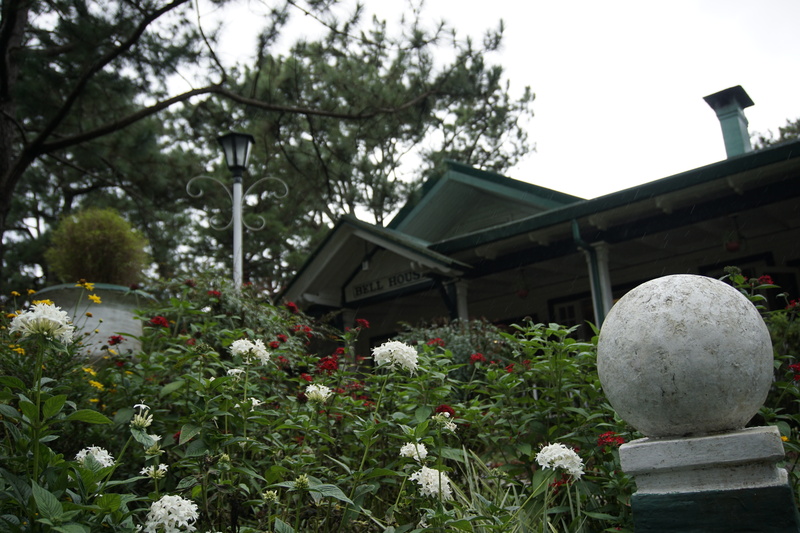 The location is convenient as it is very close to City of Pines’ must-see spots. Overall, considering cleanliness, facilities, and the location, I give this a high score for value for money! This attraction should supposedly give us a view of Benguet’s gold and copper mines. 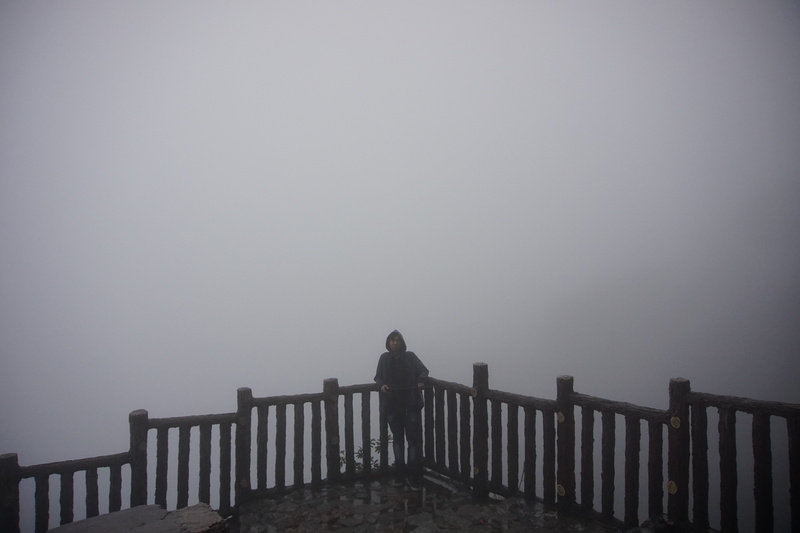 However, it had zero visibilty that time due to heavy fogging. It was very cold! 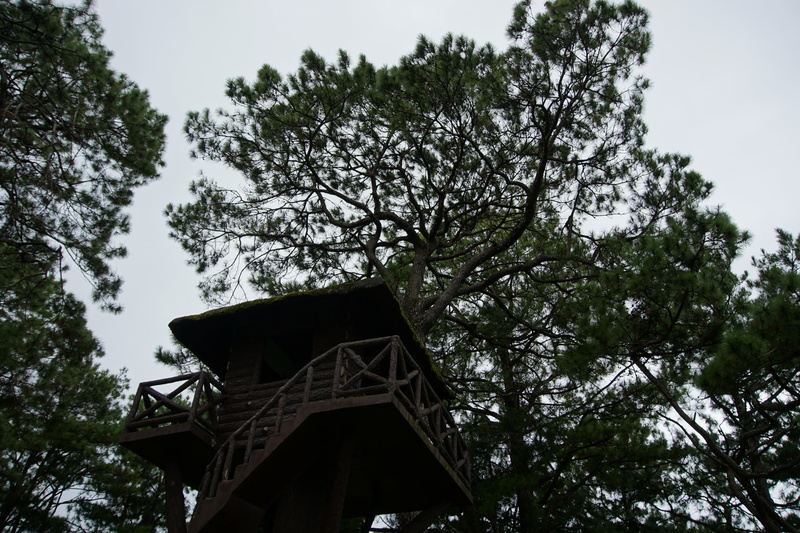 We stayed there just for a while, and took some pictures with the pine trees. Setting felt like that in movies. We went there to have dinner before going to the night market. What amazes me with this SM Mall is that almost all areas are non-ariconditioned. The weather outside already sufficed to think that the mall was very crowded. Yes, it was congested. Maybe, it’s because we went there during weekend. 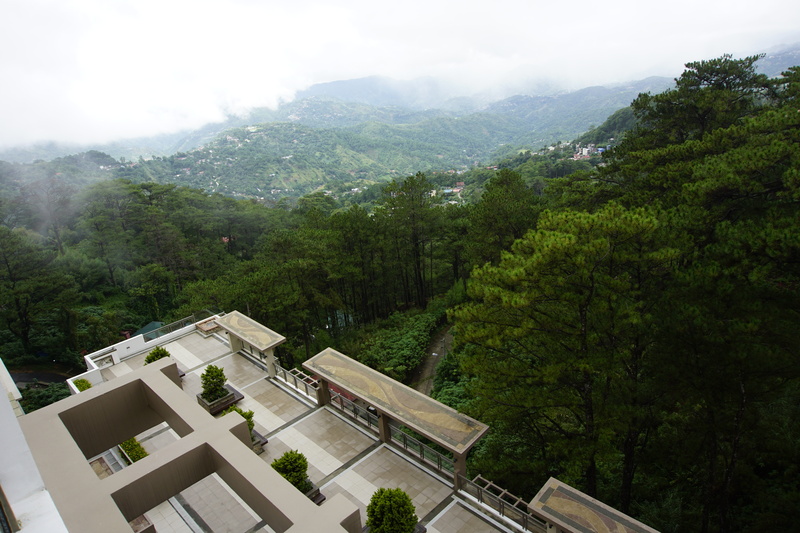 They have also a portion of the mall wherein you can have a breathtaking view of the city. Luckily, we found a spot to dine in amidst the traffic of people. We had some Thai dishes for dinner. It was a good place after all. One thing I could say: This is the best line of ukay-ukay stalls I’ve ever been. I bought a lot of stuff for Php 150. The prices are comparable with that of my suki here in Cebu., and the clothings are really of quality to be second hand. This place definitely gives light and color to the city after the setting sun. This place is for you if you are into thrift shops and street foods. Just be careful with your things because the place gets really crowded. They function from 9 PM to 1 AM. I regret not taking pictures. It was rainy that night. For the love of food and ukay-ukay, I will consider going back to Night Market. This is definitely a good night-ender! First spot during Day 2! The entire place isn’t that big. This tends to be a place of worship with elegant structured Chinese temples with their writings and figures carved on walls. There is a small pond with lilies at the epicenter of the place. 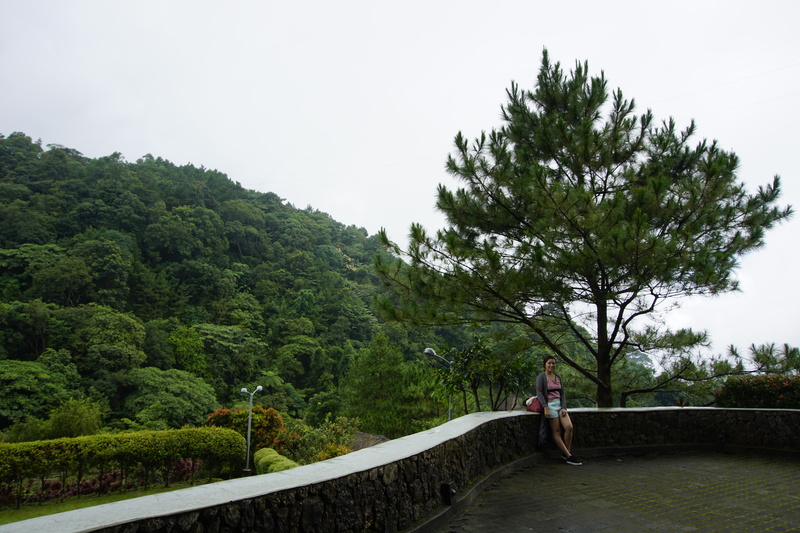 It gives us a good scenic view of Baguio. The place is peaceful where you can enjoy nature. 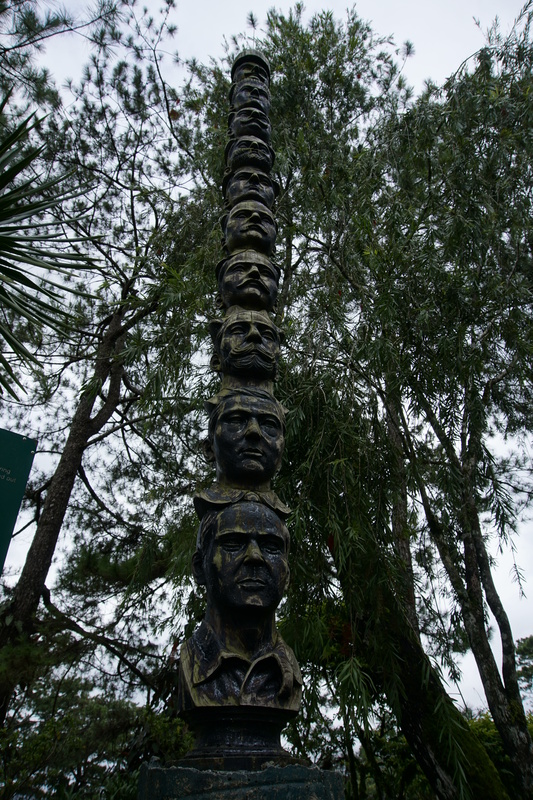 Before you get to the strawberry farm, you can pass this beautiful masterpiece. This valley of colors is a product of hard work and patience of the volunteering residents. Isn’t it amazing? If you dig into deeply how this was done, these residents are not professional painters. Hundreds of volunteers did the job from the procurement of materials to the actual work. The unity is incredible because they have to follow a design. The execution itself is a masterpiece and everyone did a great job! You can stroll around the farm for free. 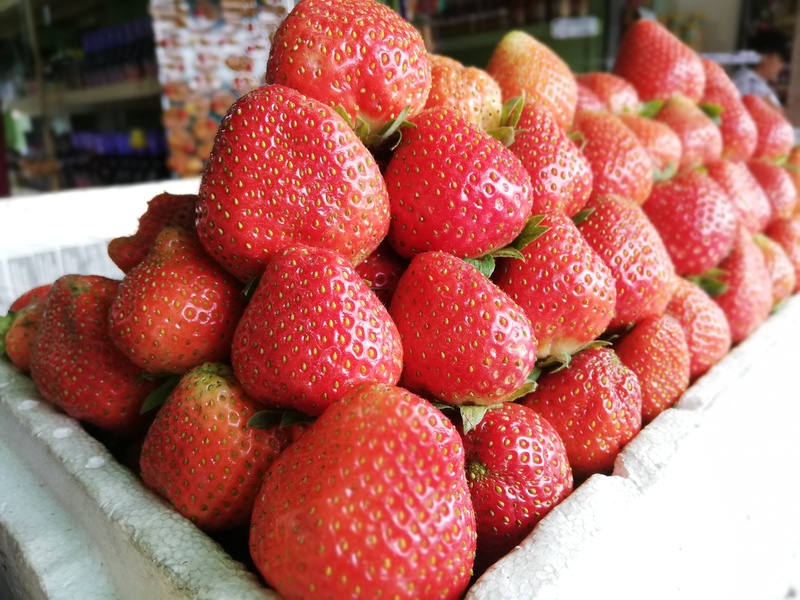 Picking strawberries is one of the must-do in Baguio. Something that I really looked forward. However, we were disappointed when we got there. The farm was bare with fruits. We were advised to best come during summer when harvest is abundant. But, still we were allowed to go stroll around, and so we took pictures! Don’t worry if you want to try fresh stawberries because there are stalls positioned outside selling fresh fruits and other pasalubong. We also tried the strawberry-avocado ice cream. It was really delicious. Basically, this spot gave us an idea of how Igorot village looks like. 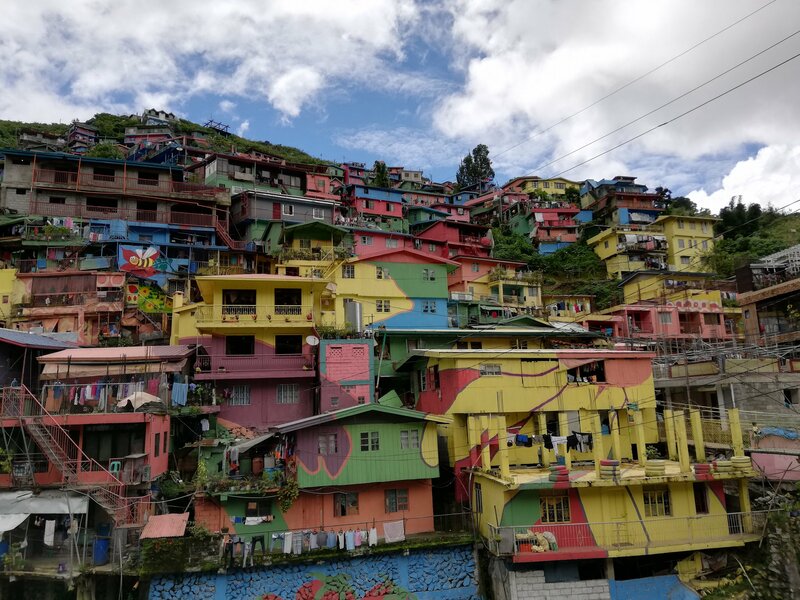 This is a reconstructed Cordillera village featuring houses of Igorots, fertility huts, and art galleries showcasing works of local artists. Before we went there, I was expecting to see Igorots on their full costumes doing their tribal dance. However, we saw nothing. It was said that this performance is only done on Friday nights. We were unlucky! There are not much events going on aside from the local tour on the normal days. Nevertheless, this will give you an overview of the life of Igorots. You can also have overnight stay for you to get the real feel of it. Don’t forget to have bonfire! This is definitely one of the most beautiful museums in the country. 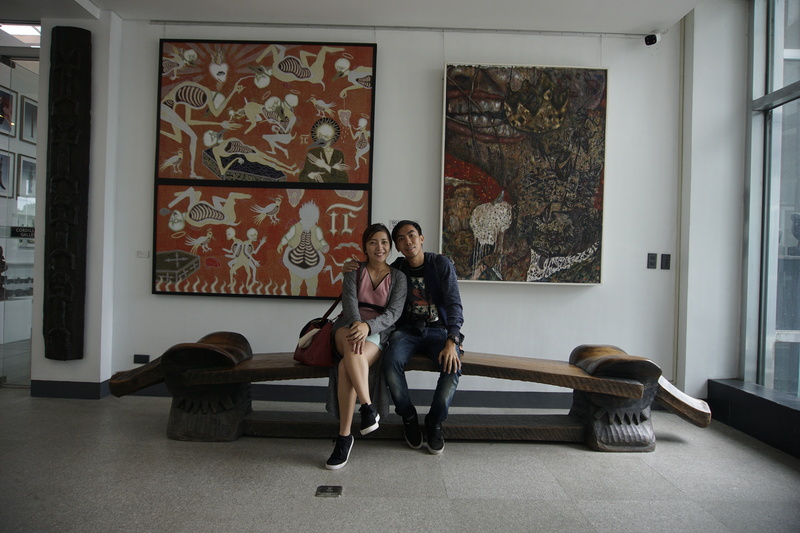 From the name of the museum itself, this four-level museum showcases the art works of Benedicto Reyes Cabrera or BenCab and other contemporary artists of the country. BenCab is known to be a National Artist for Visual Arts of the country. This place contains a total of nine galleries with a cafe at the lowest level, and a garden with beautiful architecture outside the museum. You will surely love it here! This place explains so much about the history and development of PMA. 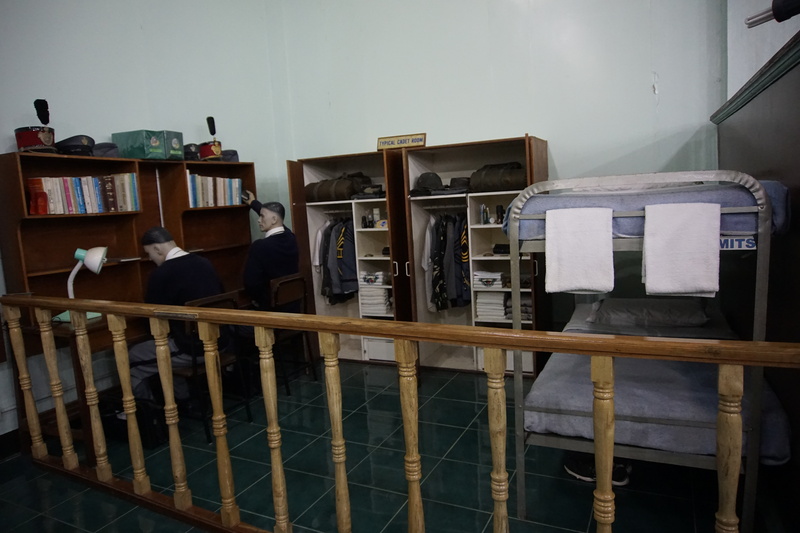 Fascinating are the views, the academy, the history, the museum and the soldiers in training. We were totally impressed! You can also have lots of opportunities to take photos from the armoured tanks, helicopters and fighter planes. 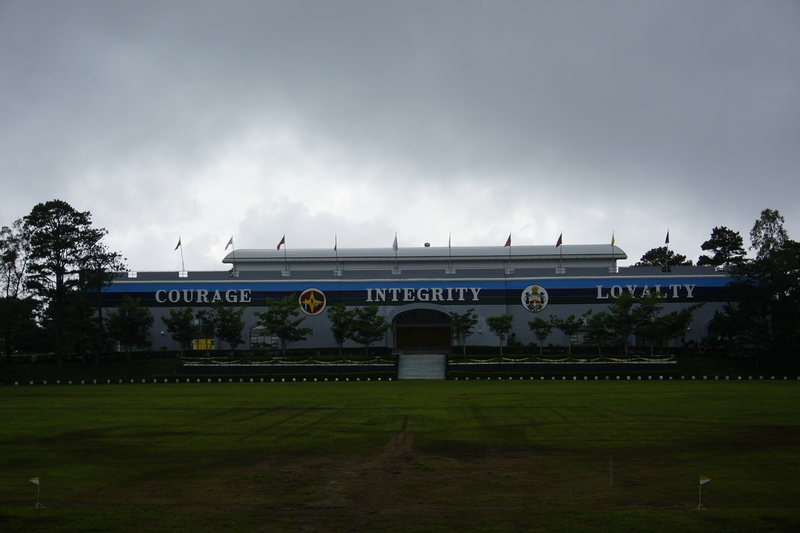 The place is very large with beautiful gardens and few training buildings. You can also watch some military students jogging around. What melted my heart was the moment I saw a mother holding a piece of red rose while exiting the grounds. We also saw a military student going back to a building holding a box of cake coming from his visiting family. Nothing, but respect. Experience it yourself. You will be taught of different ways on how sacrifice transcends. 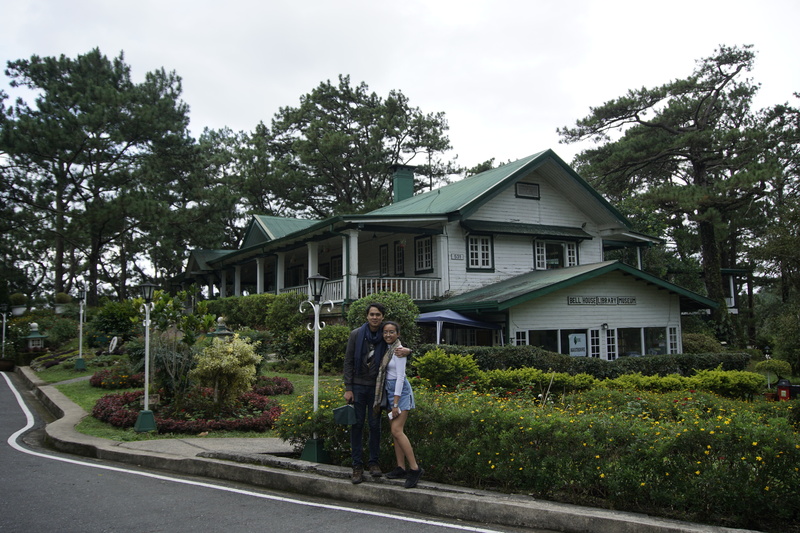 Camp John Hay is very big. 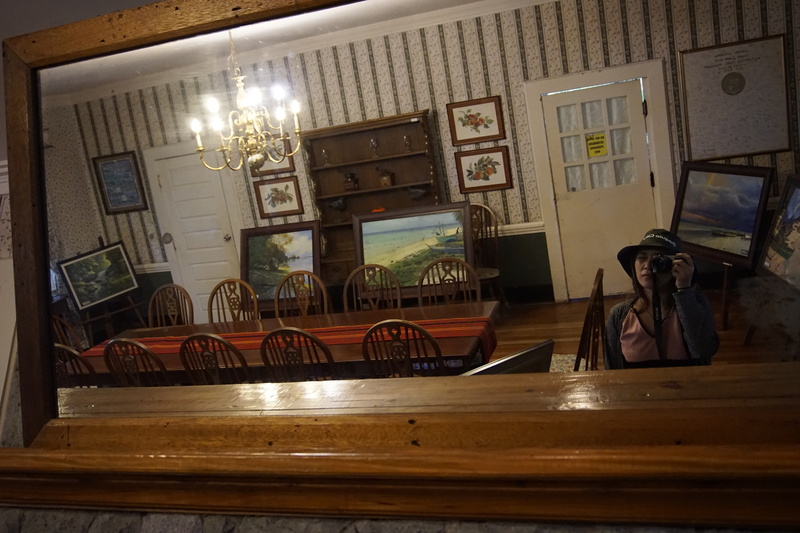 Due to time constraints, we were able to go to the Cemetery of Negativity and Bell House. First is the Cemetery of Negativism. This is where you can bury bad vibes with the serenity of the place. It is really peaceful. Though the place is very small, take time to read the text engraved in each tomb. They might be funny for some, but these texts would make you reflect. The breeze brought by the pine trees and the chirping birds were superb! 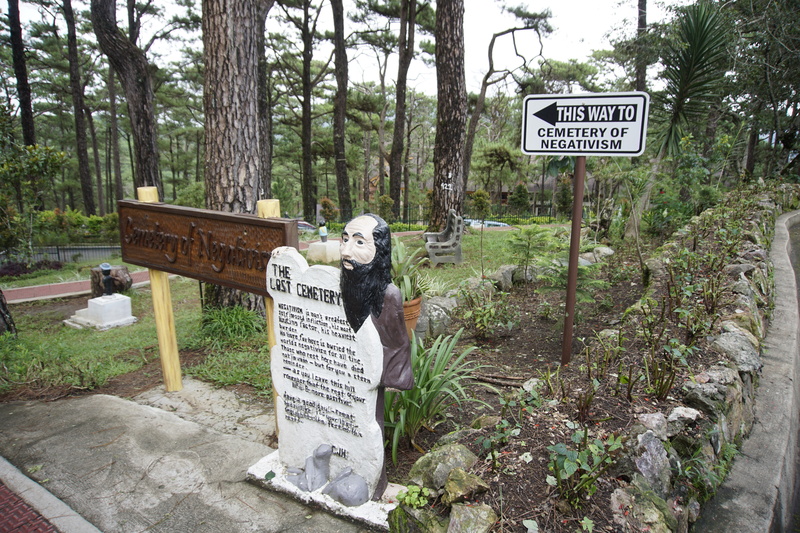 This might be the cemetery of negativism but these tombs will make you smile. Next is the Bell House. This was named after its famous president, J. Franklin Bell. 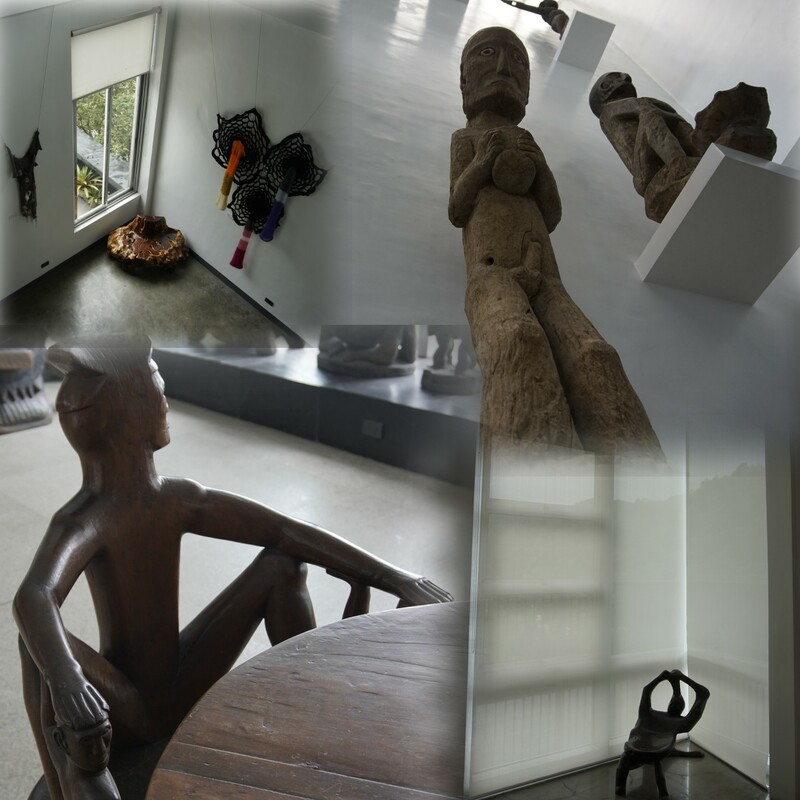 Now, it is a house that showcases paintings, memorabilias, old photographs, furniture, and other old items which give you a hint of how they were during those years. I am amazed how all of these are well-kept, and are able to sustain their being interesting to the public. This park enables every visitor to walk, jog or rent horses to ride. I wasn’t able to take pictures because seeing these horses to be used only in business is depressing. I am just hoping that these horses are treated right if they want to keep the sustainability of their business. Seeing from these horses, they seem to be well-fed and healthy (Thank God!). 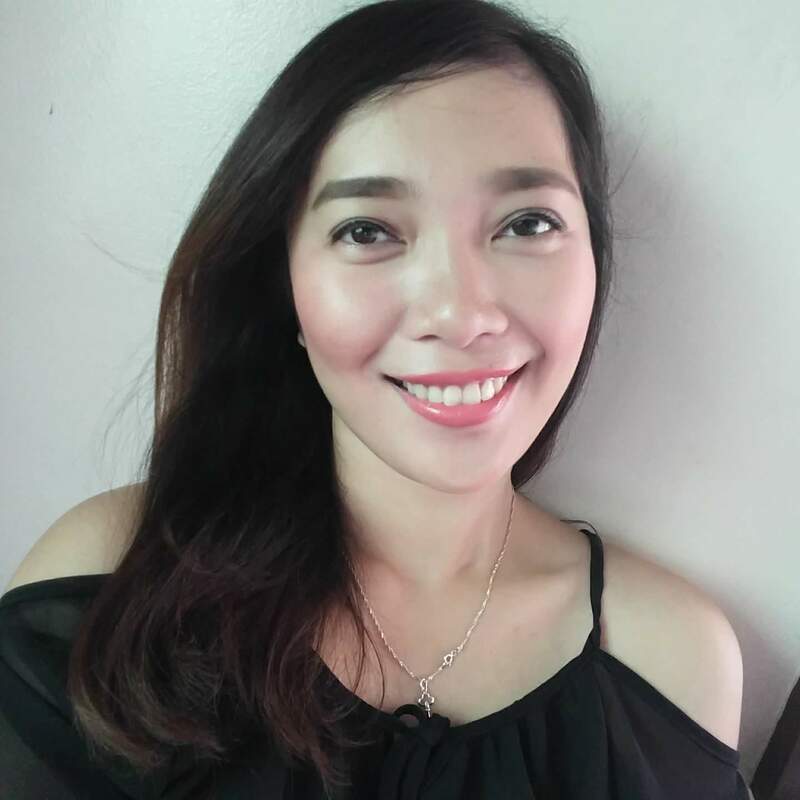 I hope that this business isn’t bordering animal abuse as how it is in some other parts of the country, like in Colon, Cebu and Metro Manila. We also bought our pasalubong here in this park. There are lots of choices to pick from. There isn’t much to do here but take pictures. The water is dirty, but we stil saw fishes. Where are they getting oxygen? 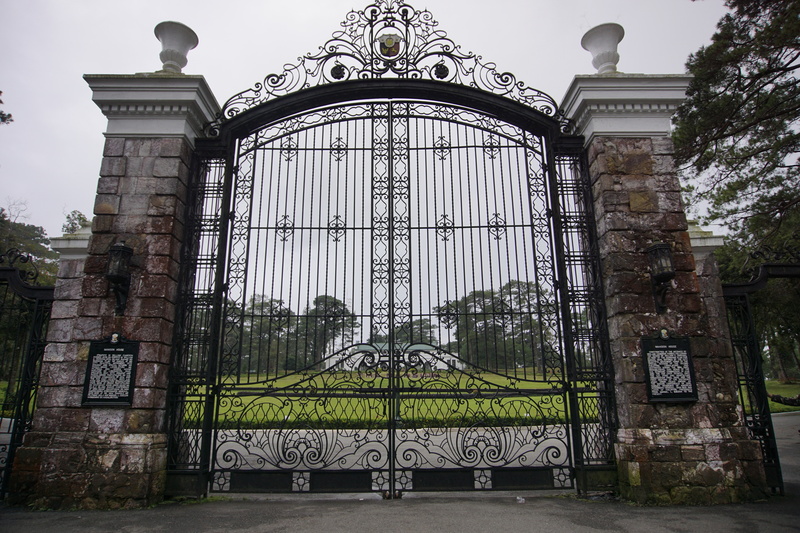 The gate of the mansion is spectacular. The mansion can be viewed from afar only because you cannot go near it. 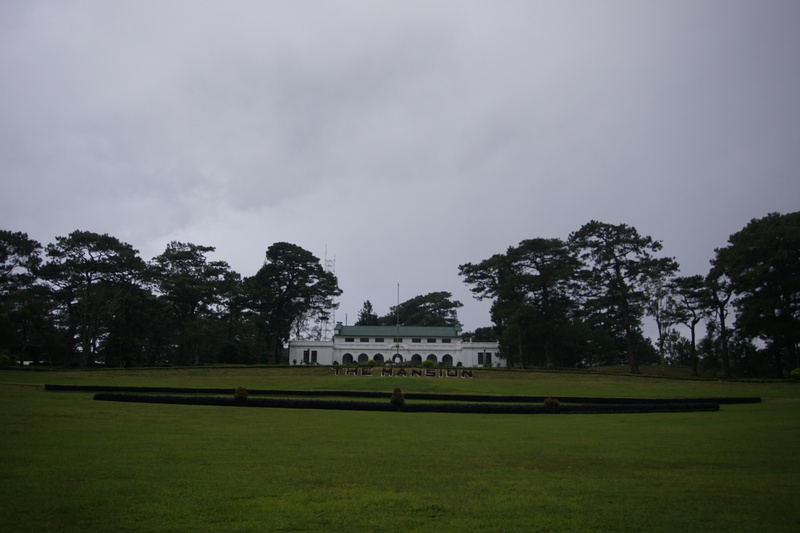 Nevertheless, the mansion is looking good with its vintage view, well-maintained and sprawling lawn. Perfect place for dinner! It felt like we were attending a wedding reception. 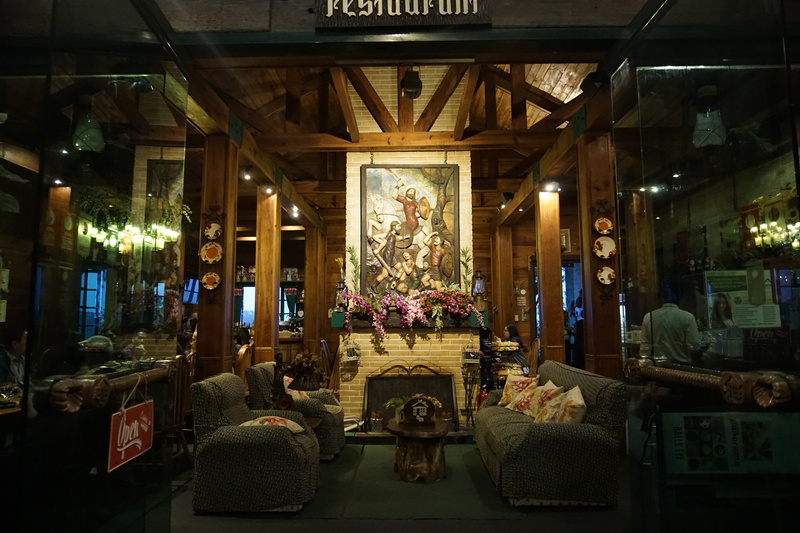 The interior of the resto is spectacular and mesmerizing. The food ofcourse is also great, even though a little bit pricey. 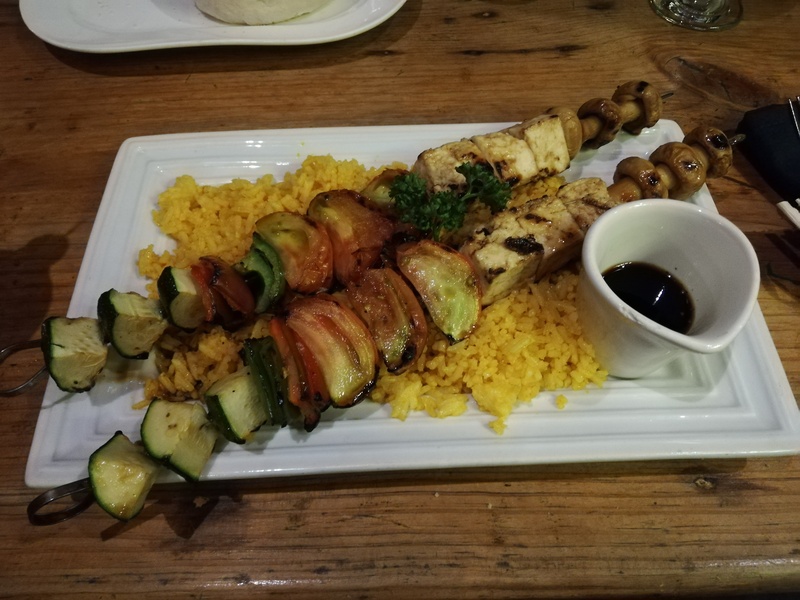 The cozy ambiance, high ceiling, rusty decor, excellent service, and good presentation of food make me give this place a ten out of ten review! 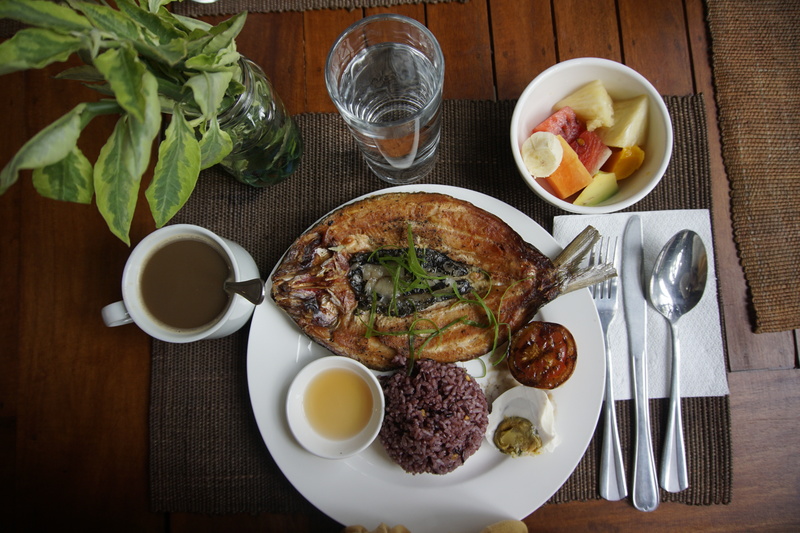 More and more reasons to go back to Baguio! Mark these spots on your next adventure. 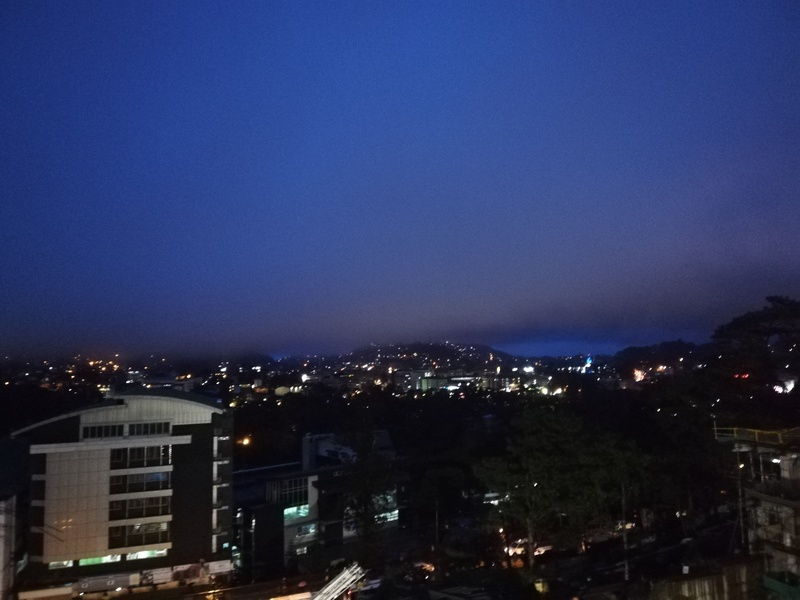 Colder temperature means perfect Baguio experience. Hope you had a great time in my city! wow! i definitely did. i will surely go back. 🙂 I also wanna go to Sagada.. Thanks for the travelogue. But, you forgot the most important fact- that it is in the Philippines! So we can get there, too! 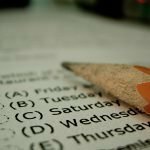 Great post and beautiful pictures! Thank you!